Did you know how aluminum and iron microstructure by thermal analysis can be predicted by the new MetlLab technology ? Indeed, since 1980 MeltLab adds value to aluminium, bronze steel and more exotic metal castings. Here’s the 2011 AFS paper by David Sparkman. In 2016, why not use the best tool to measure and correct your melt for consistent castings? measuring the “activity” of graphite growth can provide a quick, 3-minute test on nodularity. These advances are made possible by mathematical advances in signal processing, and attention to sampling details. Click here for full AFS article. MeltLab Version 6 for Iron Microstructure. This version of MeltLab has a tentative release date of January 2016. 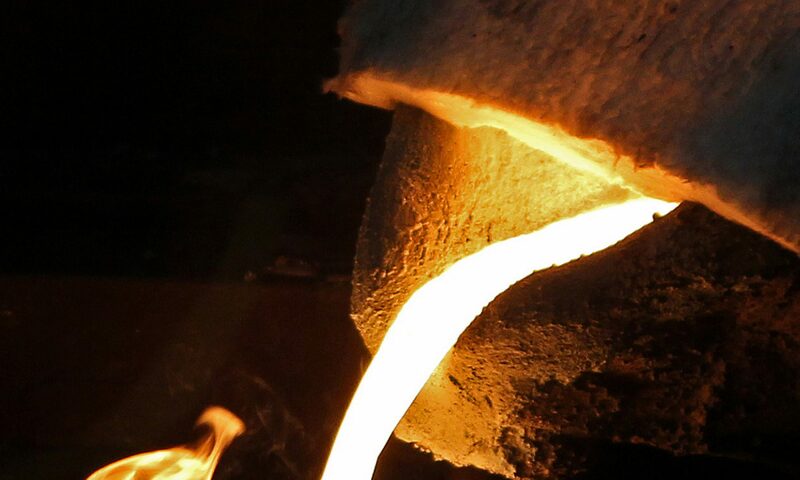 It will include the new features of percent solidified, percent austenite, percent eutectic, and speed of eutectic nucleation, eutectic growth energy, estimated nodule count, and nodularity for ductile iron or graphite shape for gray iron, as well as shrink percentage and kind of shrink. It picks up and measures both pre-eutectic and post-eutectic carbides. This is the most recent technology in Thermal analysis and only offered by MeltLab Systems – the Leader in TA. 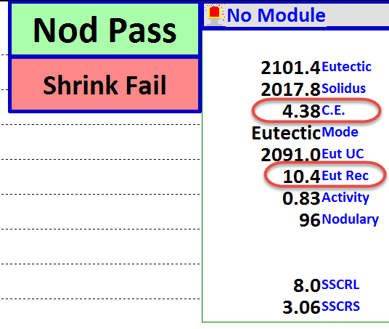 Figure 1 : Example of MeltLab screen for operator indicating shrink and nodularity prediction. Then, MeltLab displays how much and which material (C, SiC, FeSi, Steel,etc) the operator should add into the melt in order to correct it for consistent castings. Similar to the Microstructure version, this will include percent solidification, percent austenite and percent eutectic. But it is without graphite measurement and the items affected by graphite growth. This version is meant for measuring base iron for C.E. Carbon and Silicon but does include the ability to measure both hypo and hyper eutectic irons up to about 4.9 C.E. This is the more traditional thermal analysis method that has been used since the 1970s. Next article will be on our new SF mobile app for casting defect or Versatile sand testing equipments, which we’re starting to distribute next month for Canadian customers. Previous PostPrevious What you can expect from Foundry Solutions Metallurgical Services ( SF ) in 2016 ? Next PostNext Were you at the University Laval event on the physics of Thermal Analysis?